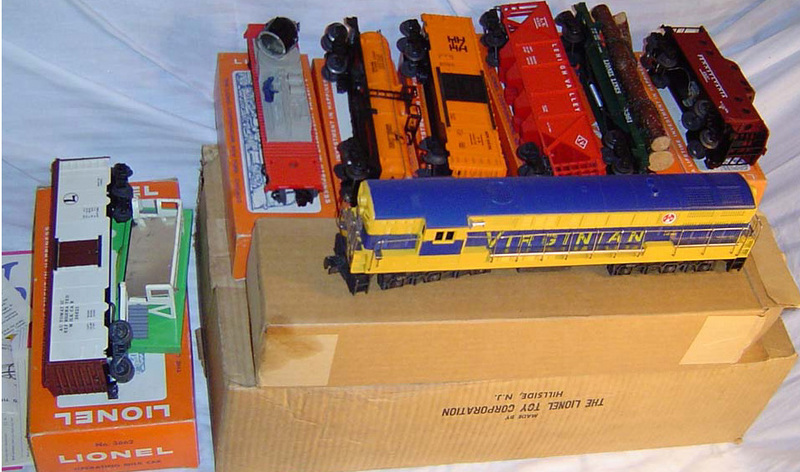 Thank you for considering AmbroseBauer Trains for the sale of your Toy Trains. Our Middle Name is Toy Train Auctions (i.e. www.toytrainauctions.com).